You are invited to the next Catford South Assembly meeting. Place: Sandhurt Junior School, External Lunch Hall, Minard Road, Catford SE6 1NW. Tweet: @Love_Catford for more information. 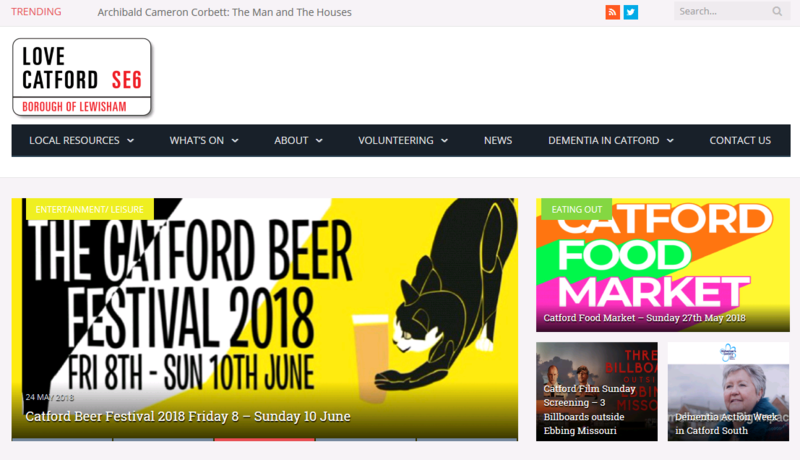 The Assembly is a meeting for people who live work or learn in the Catford South area – you are a part of that community, so come along, have your say and get involved!What’s happening at this meeting? Catford south residents have voiced their concern about problem parking in the ward. Many want a Controlled Parking Zone (CPZ) in their area but are unclear on the process, the costs and the outcomes. 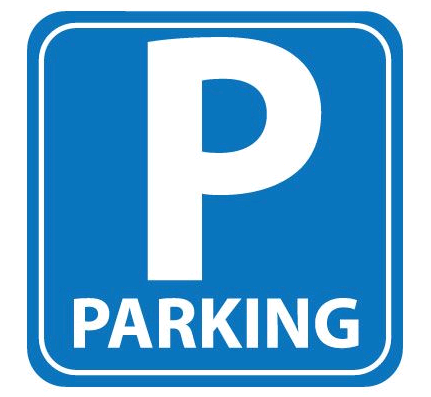 We are delighted to welcome Parking Engineers from Lewisham Council who will give us more information on CPZs, parking enforcement and answer your general questions around parking in the ward. Catford south are opening their annual funding pot for local organisations to get creative and help improve their community. Find out how to apply and important information and deadlines. 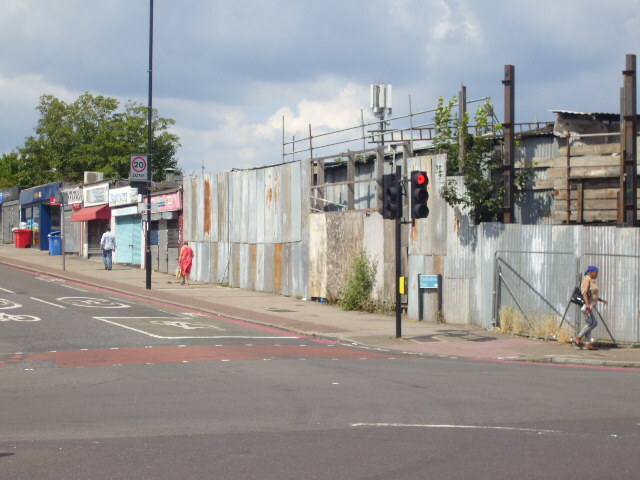 From the Scaffolding Site, to poor pavements and usage, the south of our ward (around Bromley road/Bellingham road) is often raised by residents as an area that would benefit from some improvement. We have invited the Strategic Planning Manager from Lewisham Council to hear your concerns and talk about how you can feed into the work the council is currently preparing including a character study for the borough and a new Local Plan. the process is progressing and the major issues raised so far. Hear how Catford South residents and businesses can ensure they have their say on the Catford masterplan. plans and exciting news for the future. Sample delightful sandwiches and cake from Lovely local business Archibald’s Catford. 280 Sangley Rd, SE6 2JT. Thanks to Archibald’s and Team Catford for providing the food.